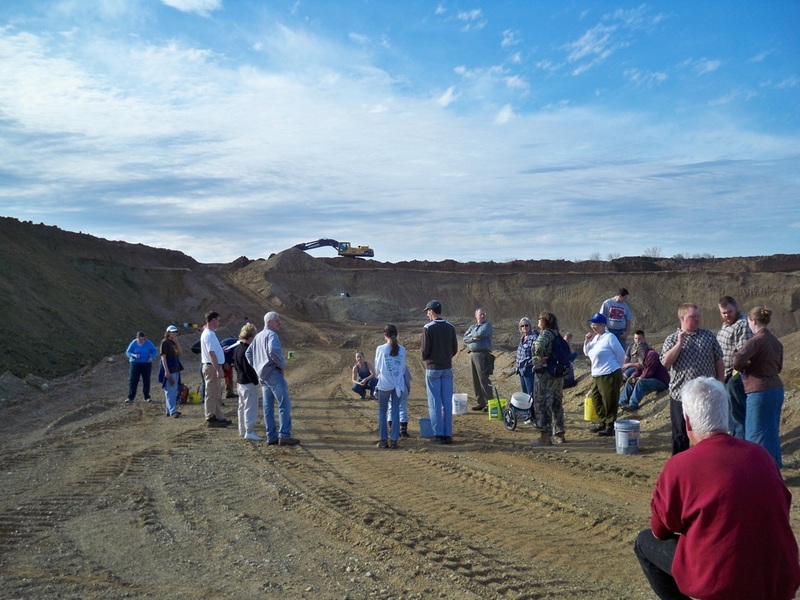 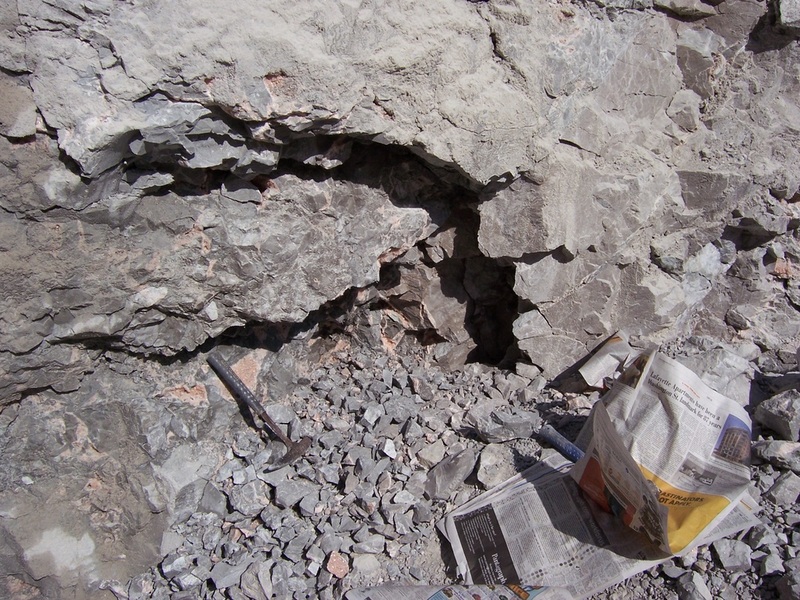 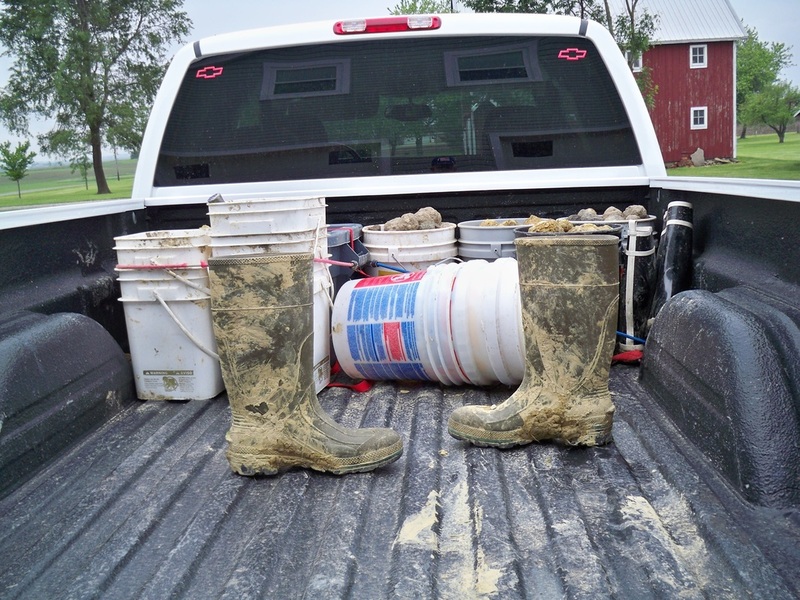 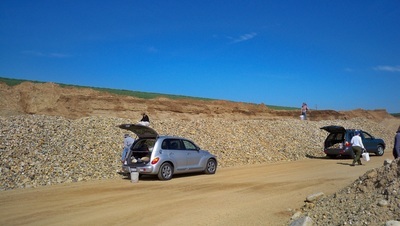 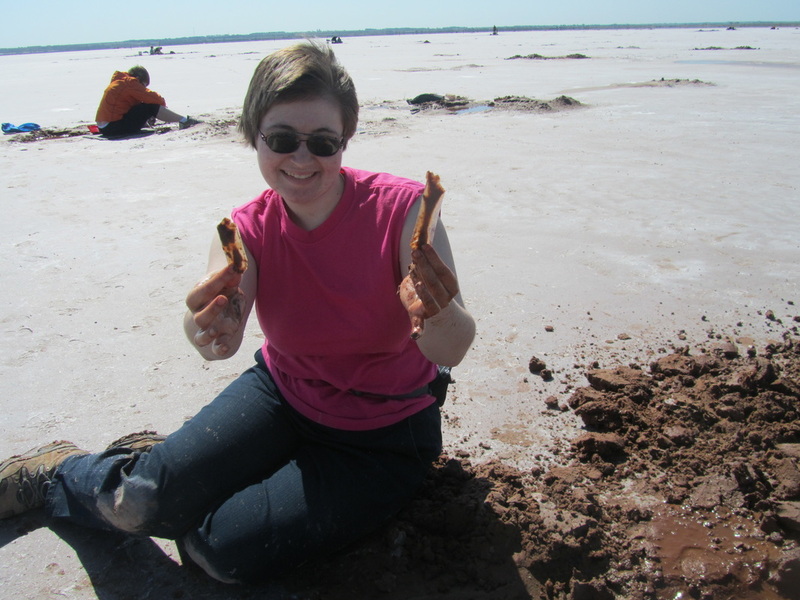 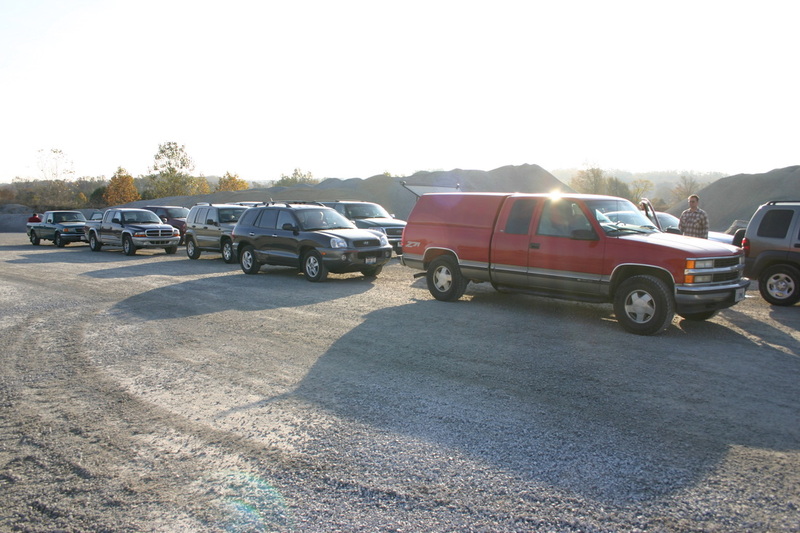 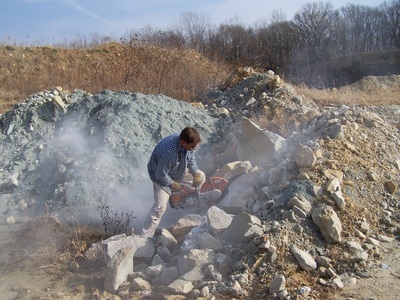 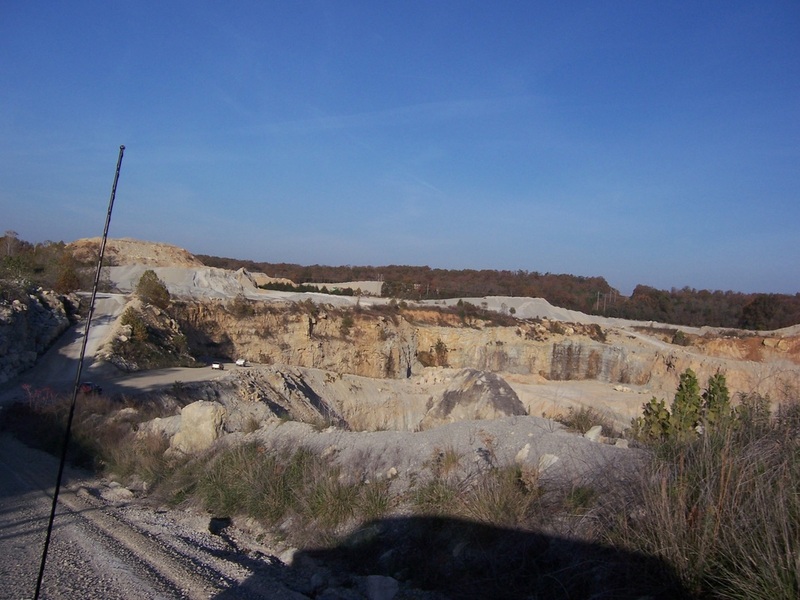 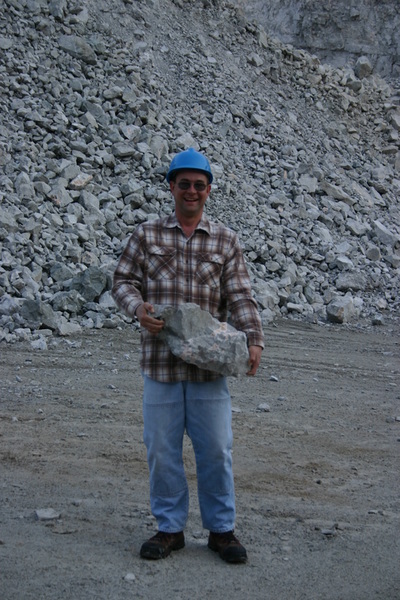 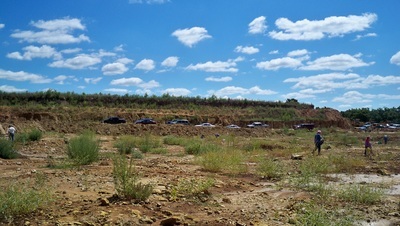 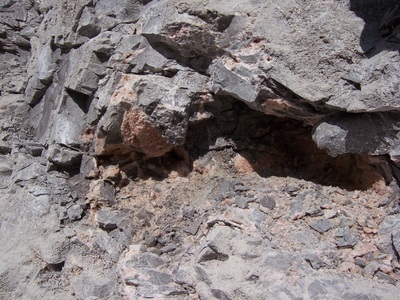 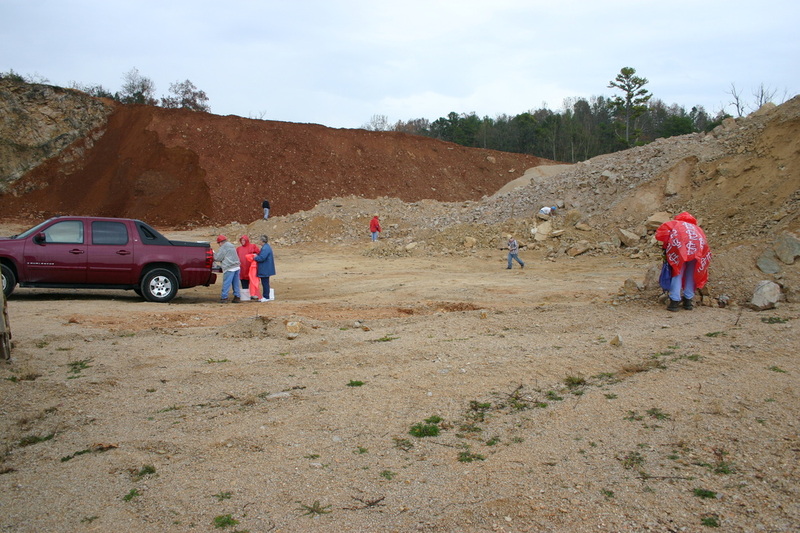 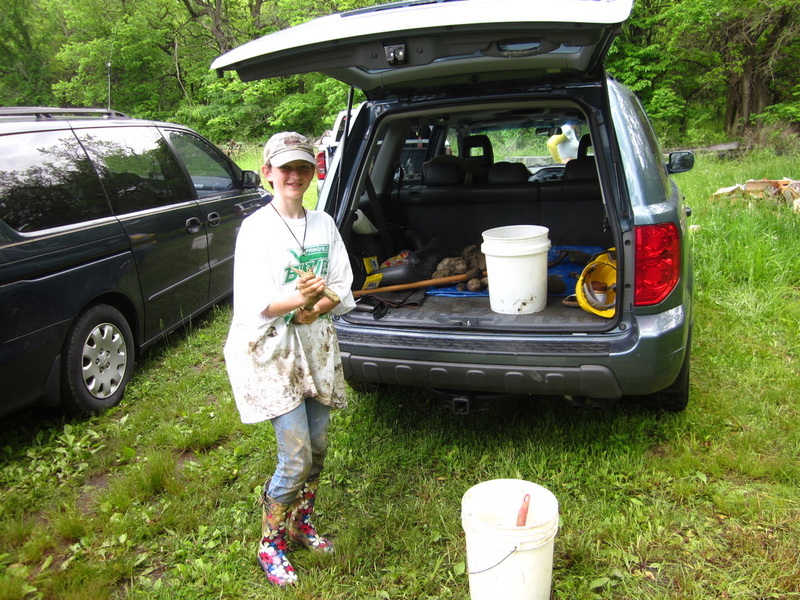 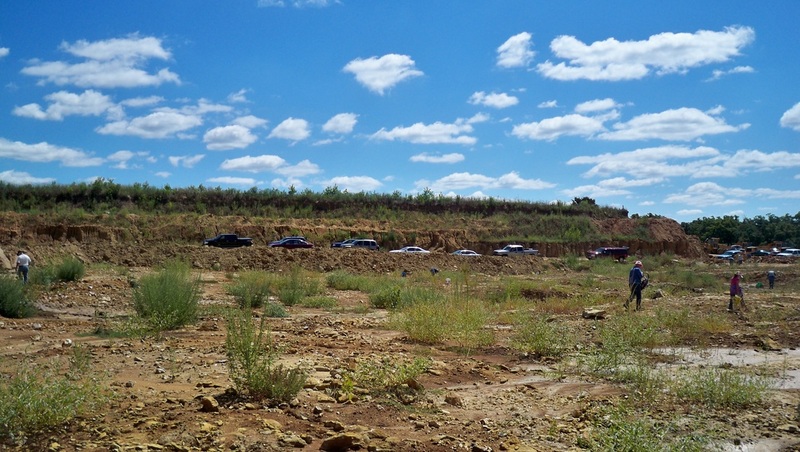 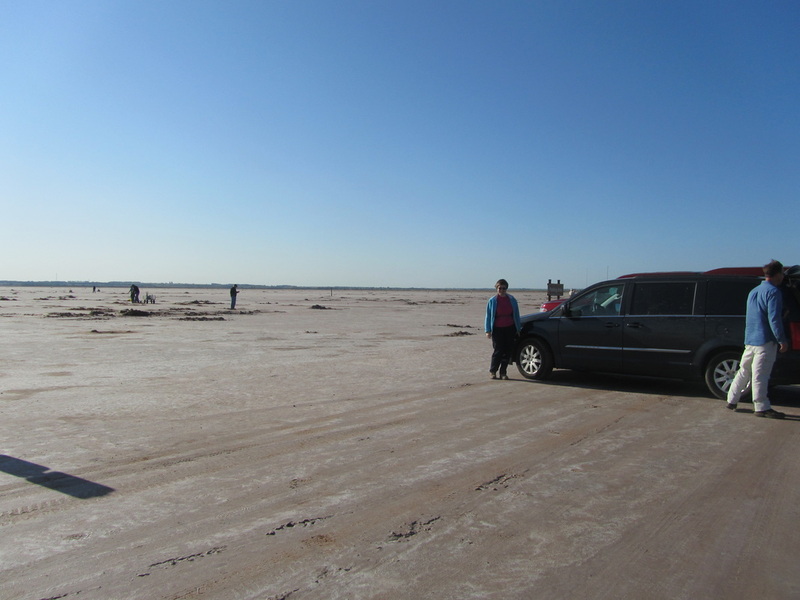 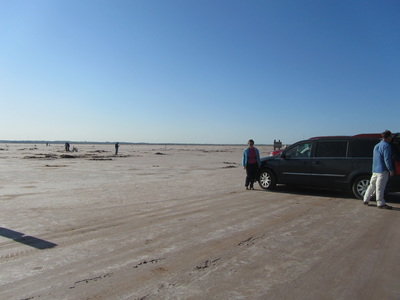 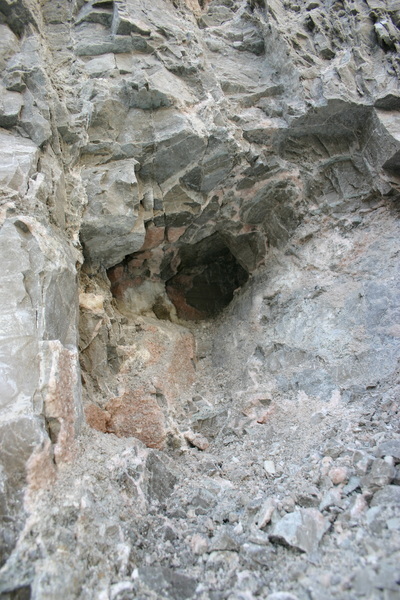 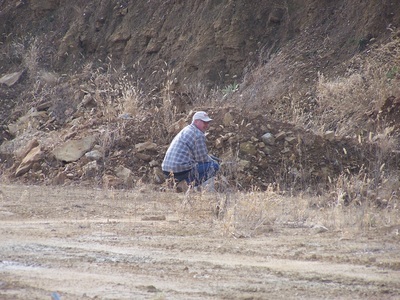 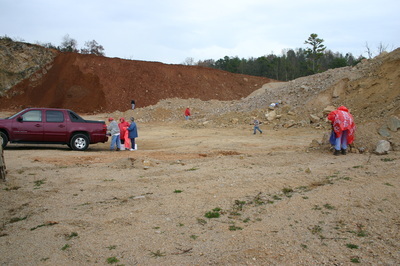 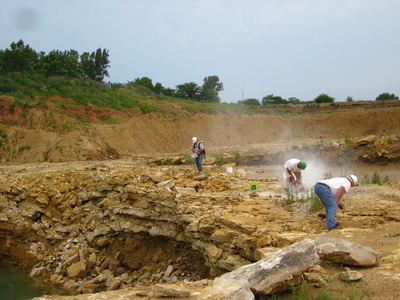 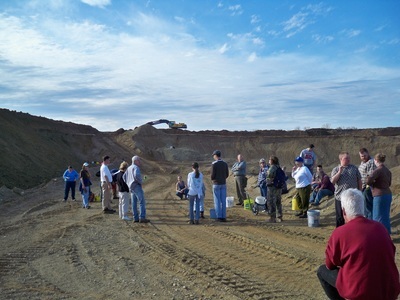 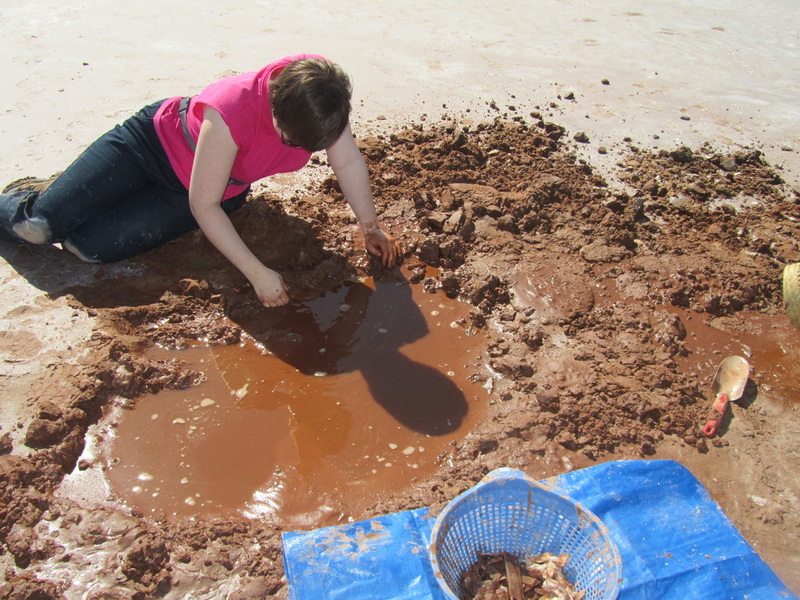 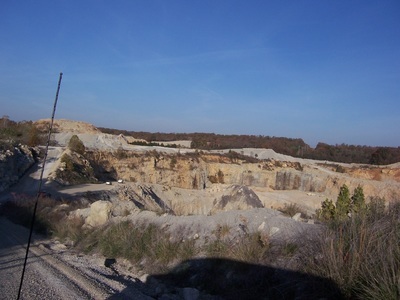 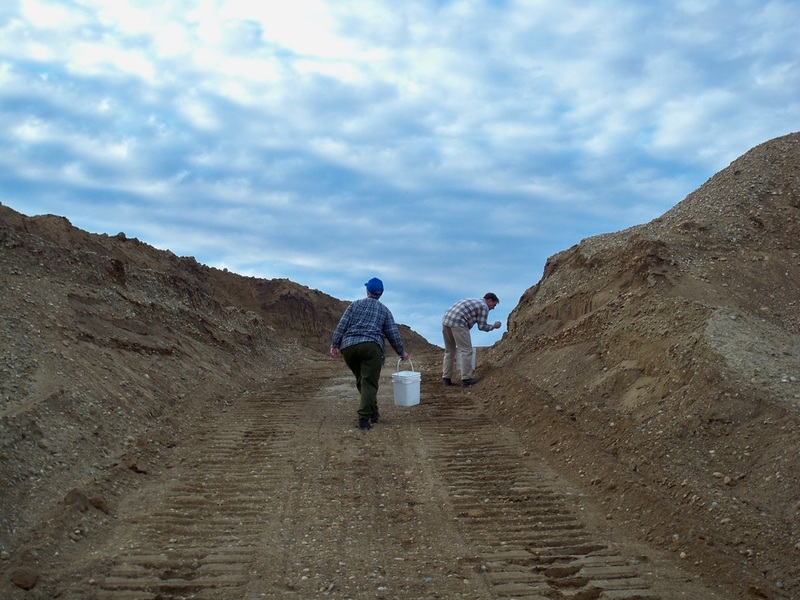 During the months of March - November the club takes field trips to quarries to collect. 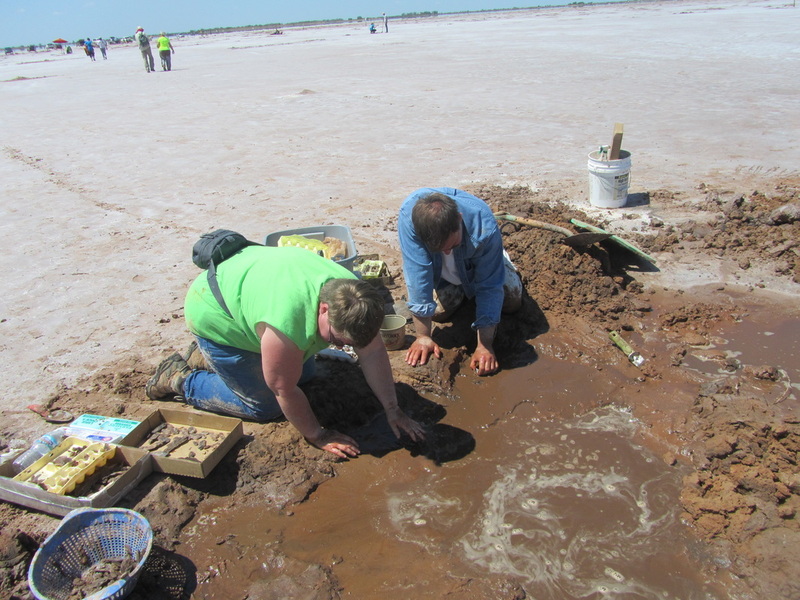 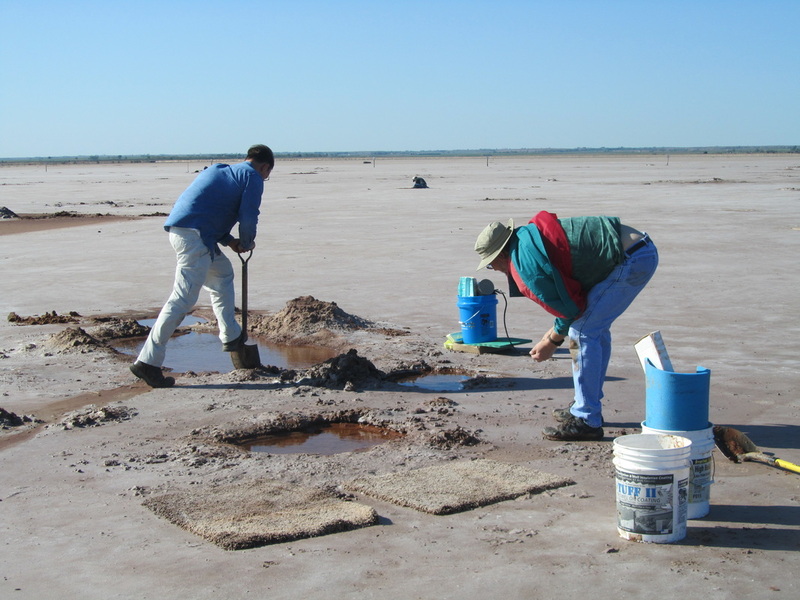 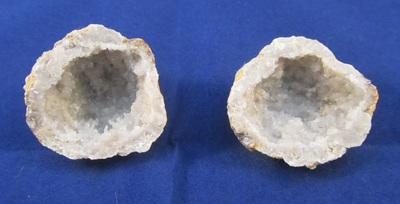 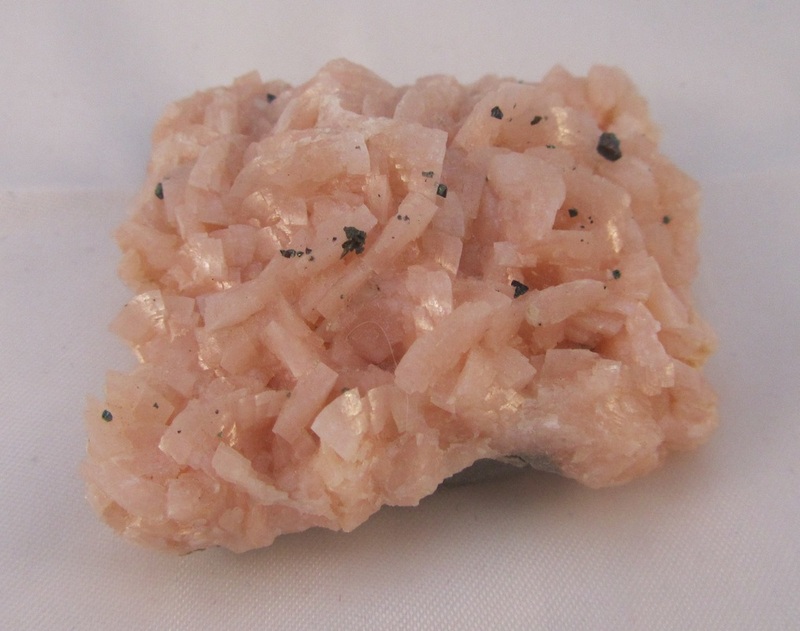 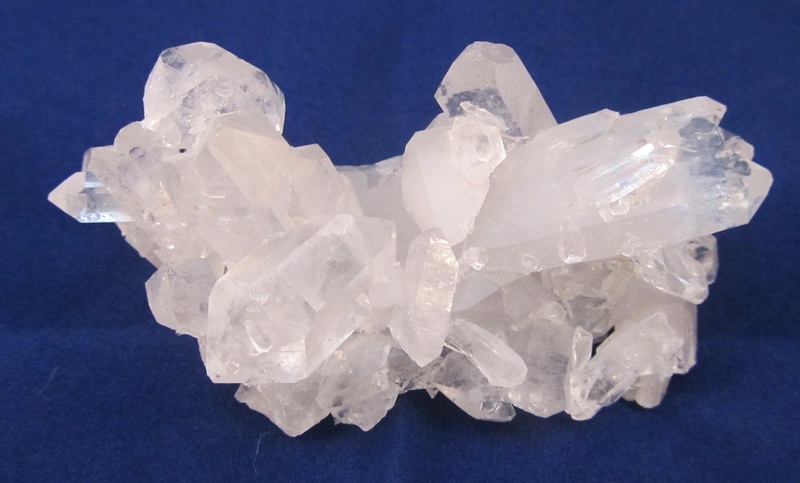 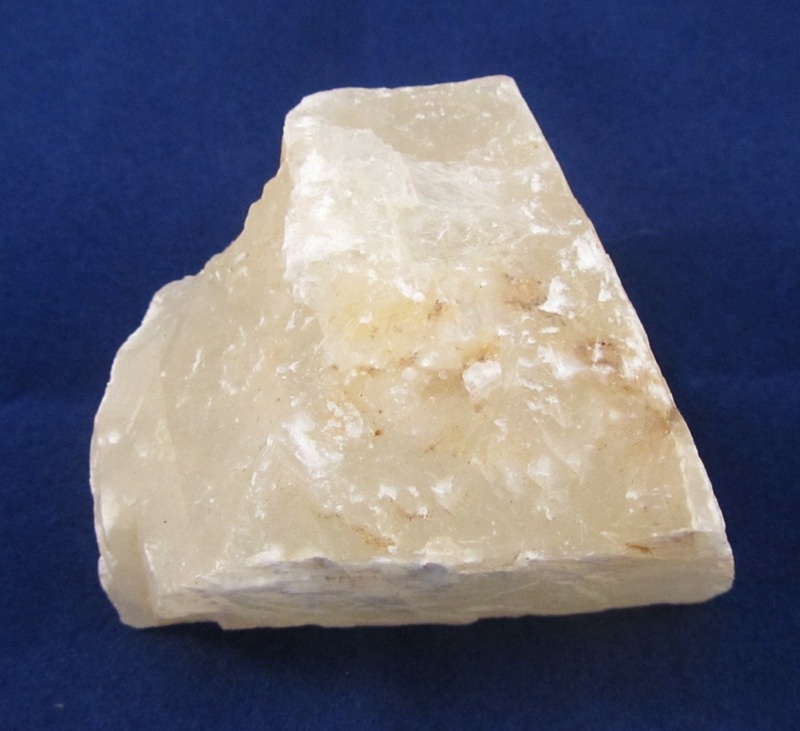 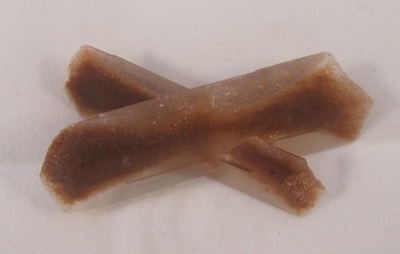 In the past there have been collecting trips for quartz, calcite, selenite, fossils, geodes, druzy quartz, and more. 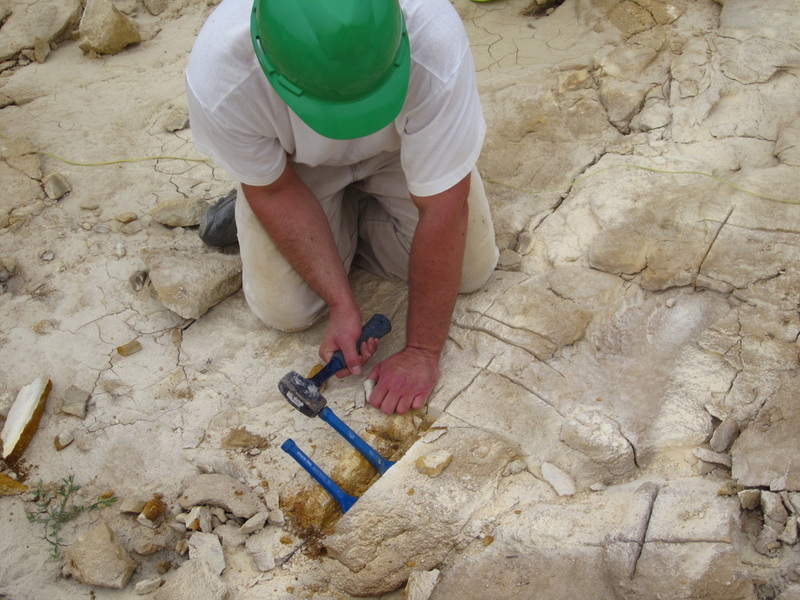 LOESS also occasionally takes bus trips to museums.